Champoeg State Park is a great venue for running a race of any distance. 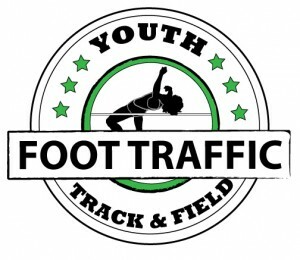 It’s like a destination event without having to travel too far (if you are coming from the Portland area). The Oregon Road Runners Club is taking full advantage of Champoeg Park with its upcoming Champoeg Marathon Relay, 30K, Half Marathon, 10K, and Kid’s Run on March 2, 2019. That’s right, apart from the kid’s run, there are four distance options to get you to explore Champoeg. There are two variations of the course loops, 10K and quarter marathon. (They’re the same basic course, except the turnaround for the quarter marathon loop is just slightly farther.) Thus, the 30K is three loops of the 10K course, the Half Marathon is two loops of the quarter marathon course, and the Marathon Relay is four loops of the quarter marathon course, meaning that each relay participant runs a quarter marathon. 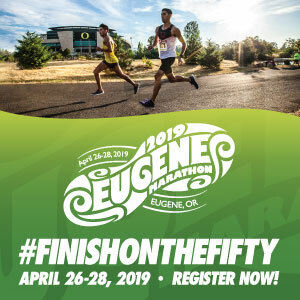 In addition, the Half Marathon will serve as the Road Runners Club of America Western Region championship; and the 10K and 30K will serve as the Road Runners Club of America State of Oregon Championships for those distances. Sounds good? Post-race goodies include soup (three different kinds! ), bread, fruits, nuts, water, and soda.